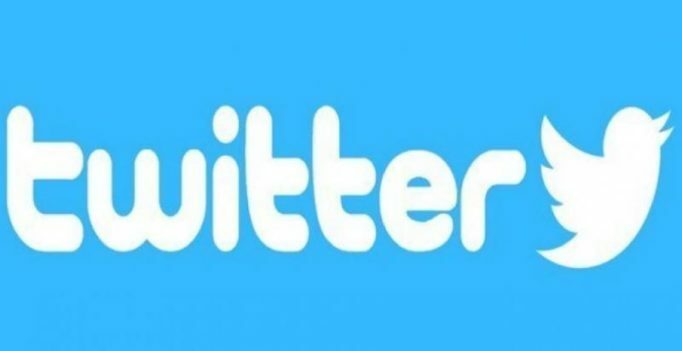 California: Social micro-blogging site Twitter has started testing a new feature that suggests which accounts people might want to unfollow. This comes after a decade of recommending accounts for users to follow. A few Twitter users reported a notification from the social media firm offering the chance to “control what’s happening” on their news feed. Twitter confirmed that it had tested the feature in a trial among a small proportion of users. The trial is part of Twitter’s plans to boost user engagement by removing accounts that its algorithm deems irrelevant to certain people. It follows the introduction of the “algorithmic timeline” and an “in case you missed it” feature in, Twitter. closer in line with other social media platforms like Facebook. Other recent measures to improve user experience include a major purge of accounts controlled by bots.Tens of millions of suspicious and inactive accounts were removed as part of the cull, which came after the firm came under pressure to be more active in policing the platform.